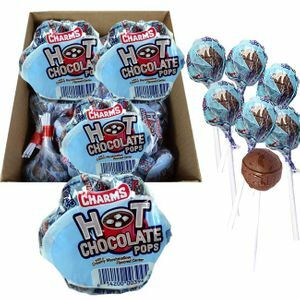 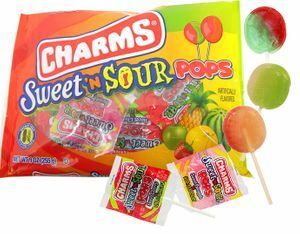 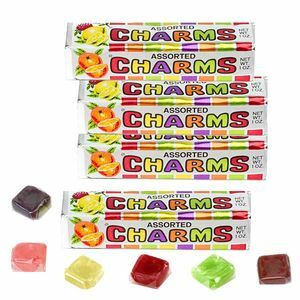 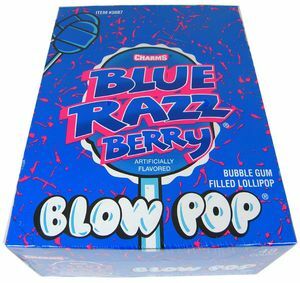 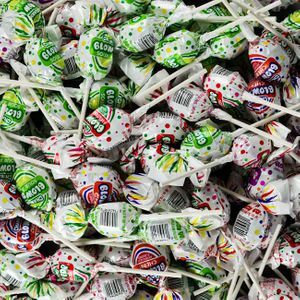 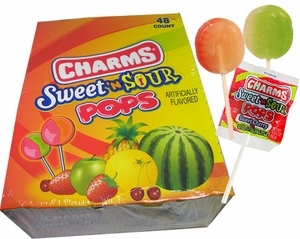 Charms has been making classic lollipops since 1912, and they have remained wildly popular since then! 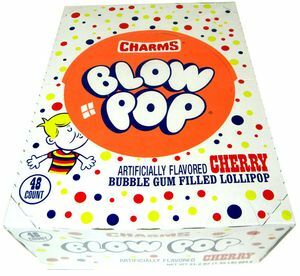 How can a company that old still be this popular? 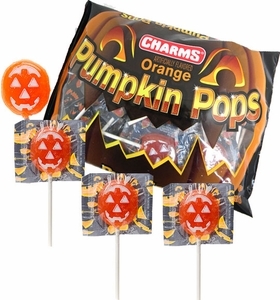 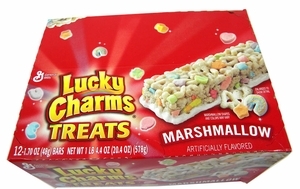 It’s easy – Charms lollipops are simply the tastiest lollipops around! 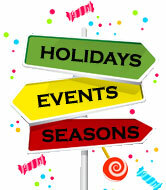 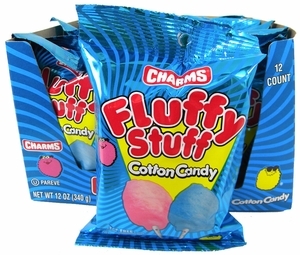 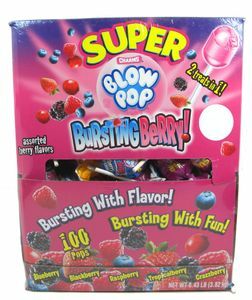 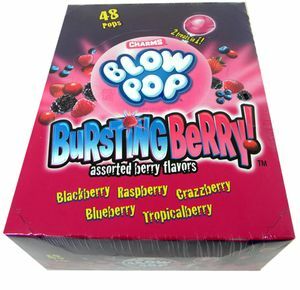 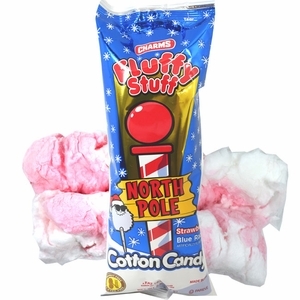 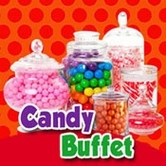 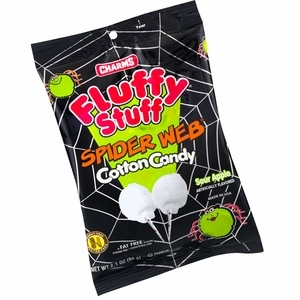 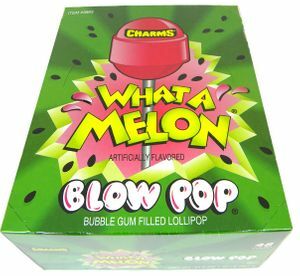 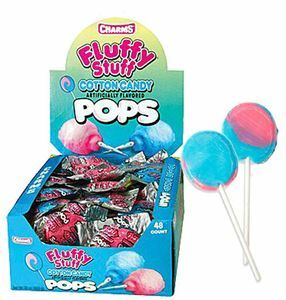 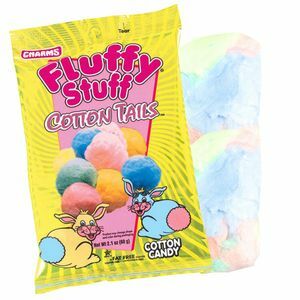 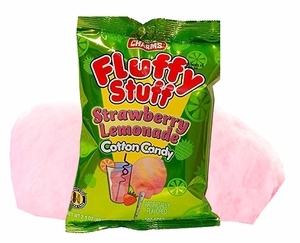 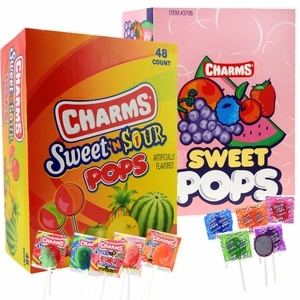 At Blair Candy, we have a full selection of all the wonderful lollipops Charms offers. 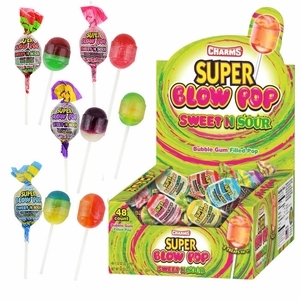 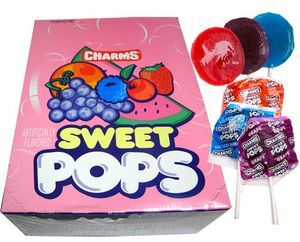 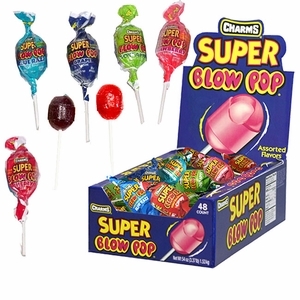 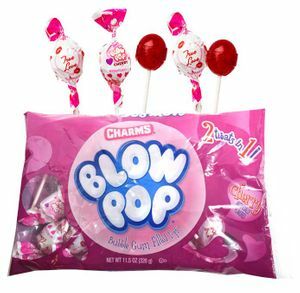 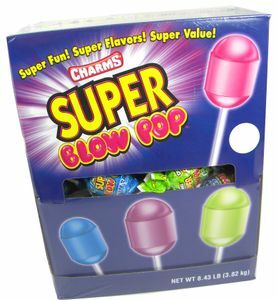 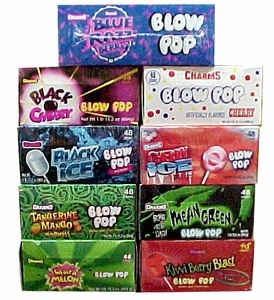 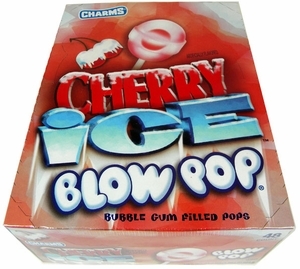 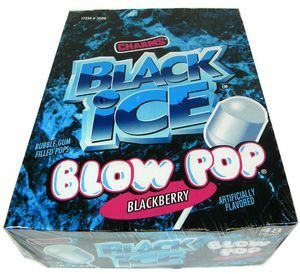 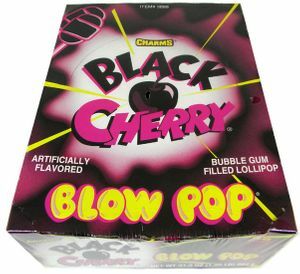 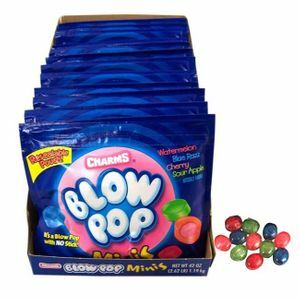 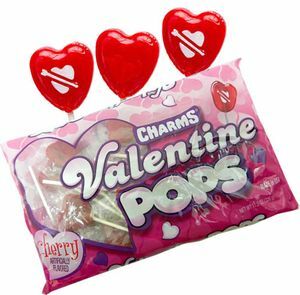 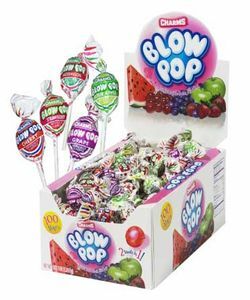 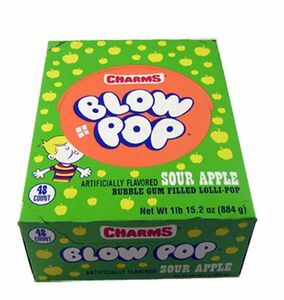 From the classic Charms Blow Pops to the lip-puckering Tear Jerker lollipops, we have everything you need right here! 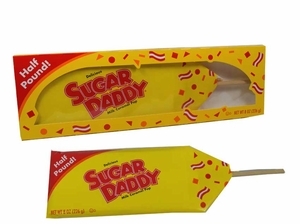 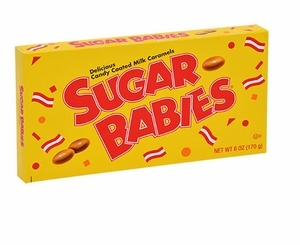 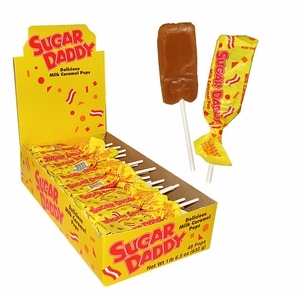 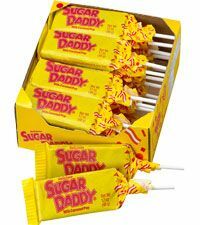 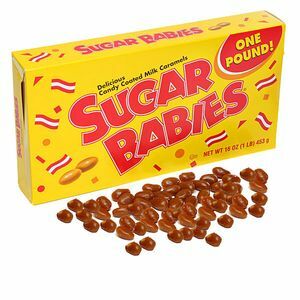 We even have a great Sugar Daddy lollipop selection, featuring a variety of sizes. 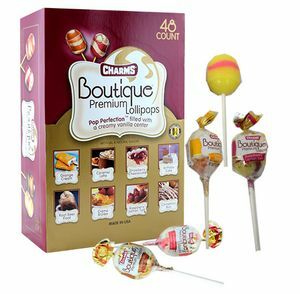 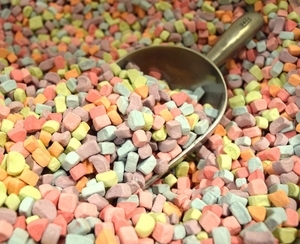 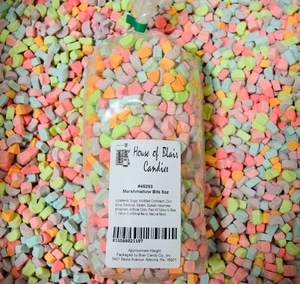 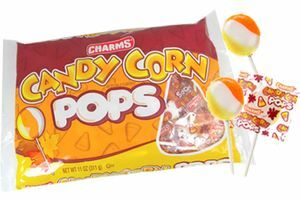 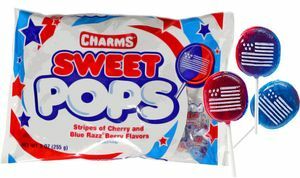 If you’re looking for a sweet lollipop fix, take a look at our Charms selection at BlairCandy.com!